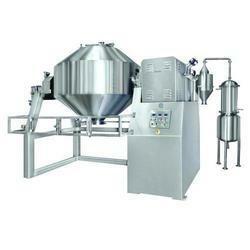 Providing you the best range of vacuum shelf dryer, rotary vacuum dryer, industrial vacuum tray dryer, cone vacuum dryer, double cone vacuum dryer and tray vacuum dryer with effective & timely delivery. 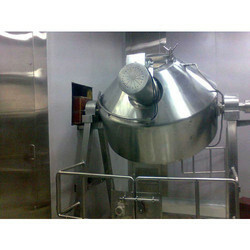 We are offering Vacuum Shelf Dryer to our client. We are offering Rotary Vacuum Dryer to our client. 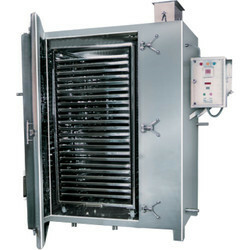 Industrial Vacuum Tray Dryer (VTD) is best suited for drying thermally sensitive materials, which are easily resolved, polymerized or deteriorated under higher temperature. We are offering Cone Vacuum Dryer to our client. 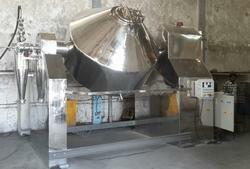 We are offering Double Cone Vacuum Dryer to our client. 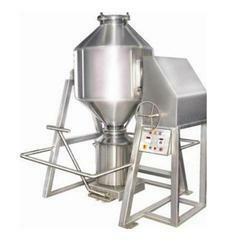 We are offering Tray Vacuum Dryer to our valuable clients. 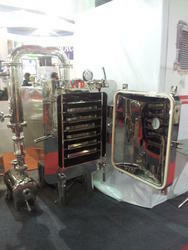 We are offering Steam Vacuum Dryer to our client. 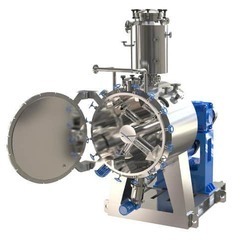 The Rotocone Vacuum Dryer is best suited for drying materials that are not capable of tolerating high temperature and easily oxidized & volatile materials that need to be retrieved. 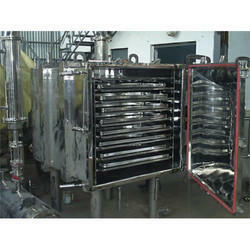 We are offering Vacuum Tray Dryer to our client. 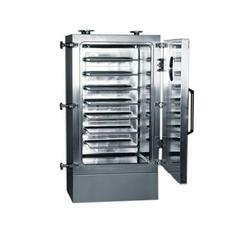 Looking for Vacuum Dryer ?